!!! 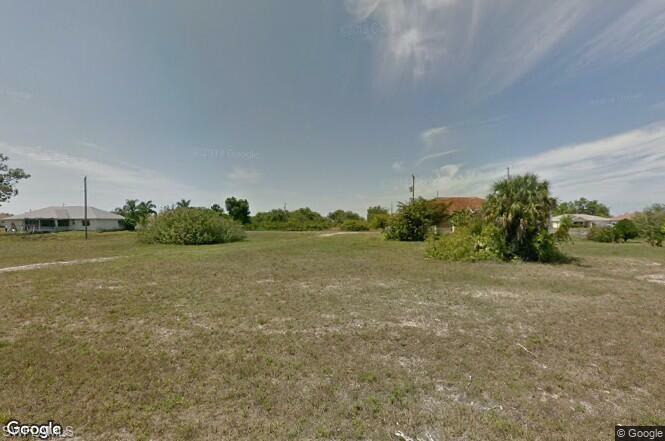 Build your dream home on this lot. Conveniently located close to schools and dining !! !Buyer to assume all or any future assessment.